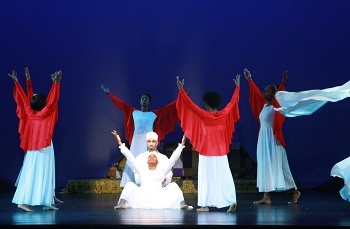 Classes are designed to enhance the experience you and your family have at the Cincinnati Black Theatre Company while providing theatre education and training to children of all ages. Our diverse programming, taught by theatre professionals, encourages collaboration and active imaginations. Interactive and fun, our classes teach kids to work together, boost their self esteem, develop skills, and broaden their horizons. 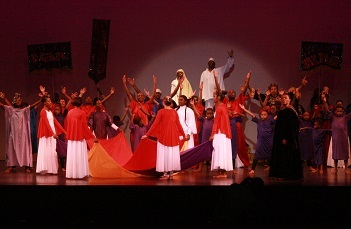 Cincinnati Black Theatre Company is a participant of the Kroger Community Rewards program. 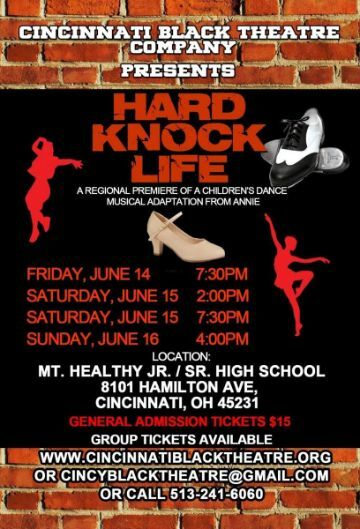 Copyright © 2019 Cincinnati Black Theatre Company. All Rights Reserved.